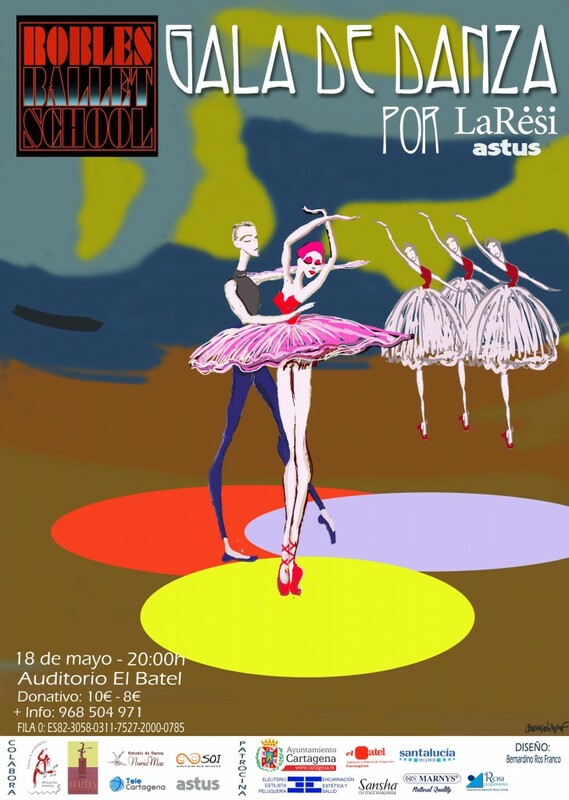 In order to raise funds for its latest project, a day center and Residency for adults with disabilities, ASTUS is back on track thanks to the collaboration of the dance school Robles Ballet School, a special gala with the participation of dance academies Nuria Mas, Margarita Amante and Carmen Baños, which will take place on Friday May 18th at Auditorio El Batel. 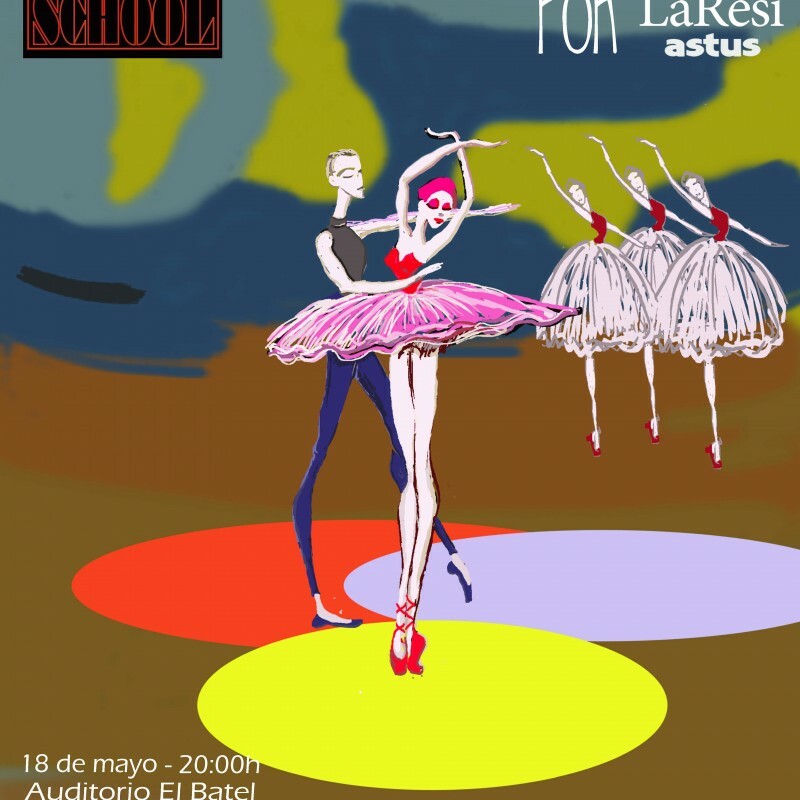 Yacht Port Cartagena cannot remain indifferent to the difficult situation that these families go through and participates in the best possible way: inviting their clients to the gala. Tickets are now on sale. Are you going to miss it? You just have to confirm your attendance at our office. We take care of the entrance!